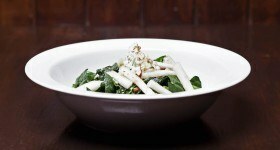 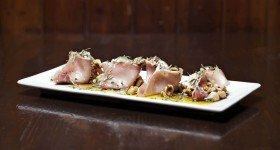 All of the ingredients that are used in our dishes and foods are the result of an intense and careful search for top quality, with a preference for small scale artisan productions, short and local food chains. 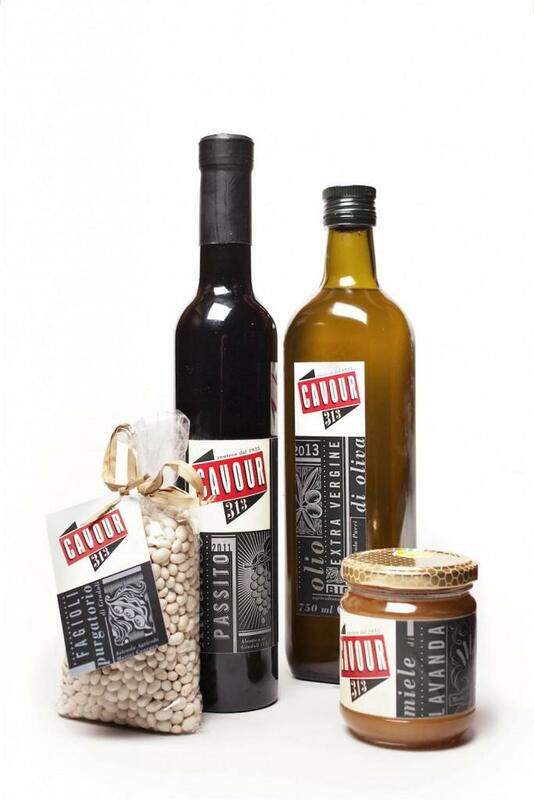 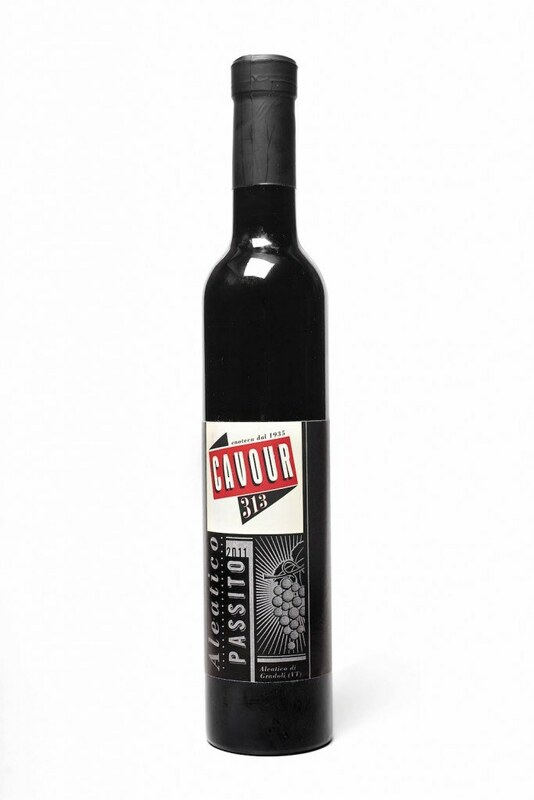 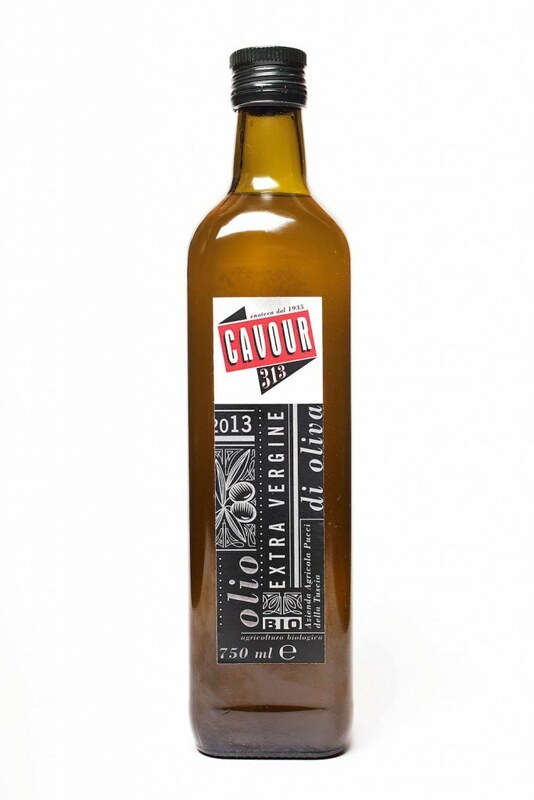 Cavour 313 also dedicates to its customers a selection of products that can be purchased and taken home. 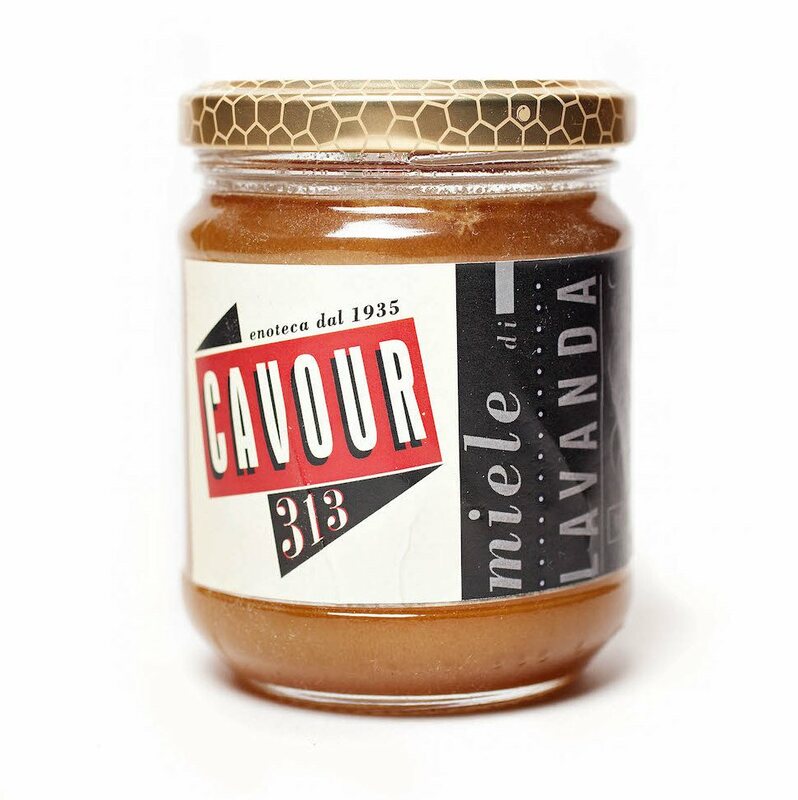 The Lavender honey from the Tuscia area, organic extra virgin olive oil, the “Purgatory” beans from the Lake of Bolsena region, different products from the whole region of Lazio and beyond make up the selection Cavour 313.